Los Angeles got an early dose of pure Caribbean culture a day before the Hollywood Carnival when some of the region's top musical stars graced the stage of BET X Live. 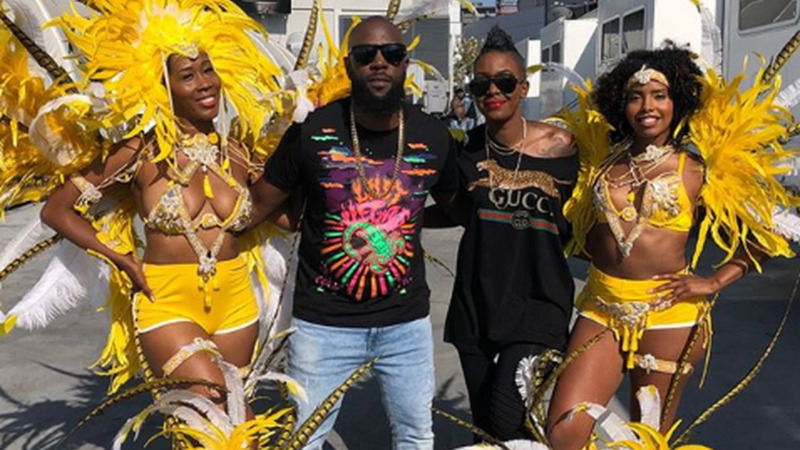 Soca stars Bunji Garlin, Fay Ann Lyons and dancehall stars Konshens and Shenseea were among those who performed on Friday afternoon on the live concert ahead of the BET Awards on Sunday. Backed by dancers, including Blacka Di Danca, Fay Ann and Bunji brought pure soca vibes to the crowd which included some Caribbean nationals. Dressed in a Gucci top and thigh-high boots, Fay Ann sang her song 'Touch the Road' which she sand with Ghanian star Stonebwoy. Urging the crowd to put their hands up she also told them to hold the fence in true fete style. Bunji sang 'Big Bad Soca' backed by his wife and flanked by girls in costume. Konshens mirrored his video for 'Bassline' with a dancer that everyone was focused on with her wining antics. Shenseea held her own too, backed by T&T's own DJ turned singer, Ding Dong, as she sang 'Loodi' her collab with the incarcerated Vybz Kartel. BET X was hosted by Jamaican-born rapper Safaree and reality show star Amara La Negra. The BET Awards take place this Sunday. 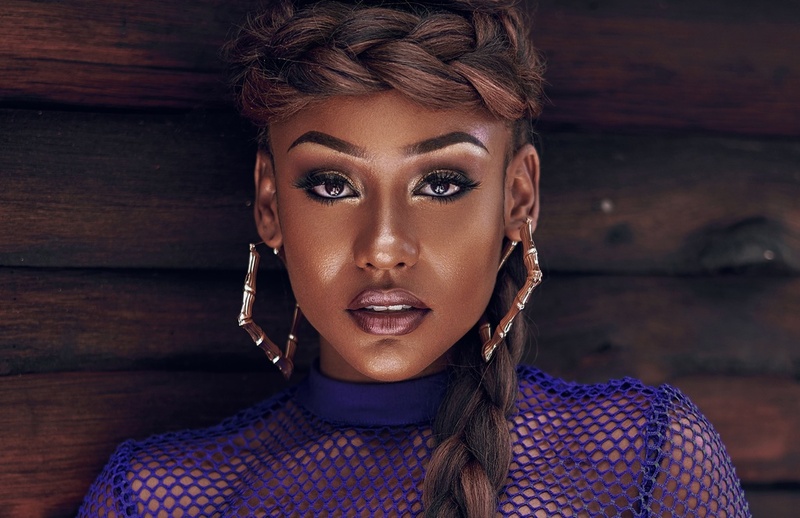 Rising soca star Nailah Blackman is in the running for the Viewer's Choice Best New International Act. She is the only Caribbean artist nominated.